Indian institute of Hotel Management, Jaipur is situated in the capital of Rajasthan. IIHM, Jaipur offers great infrastructure, superb surroundings and well- maintained campus. The institute offers personalized attention to individual student and feedback system makes the student and faculty of the institute friendlier. 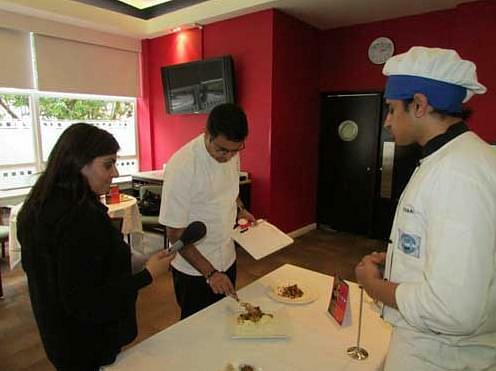 IIHM, Jaipur offer globally placement in countries like UK, Australia and Dubai. Also the institute invites professionals from various star hotels like Taj Hotel, Radissons and many more, to share their knowledge and experience with the students and teach them how the hotel industry works. 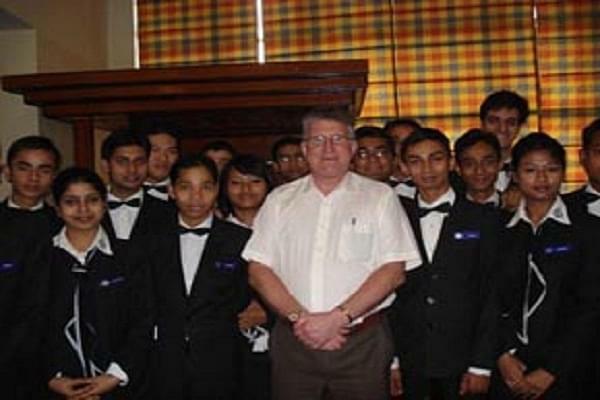 Why to Join Indian institute of Hotel Management, Jaipur? 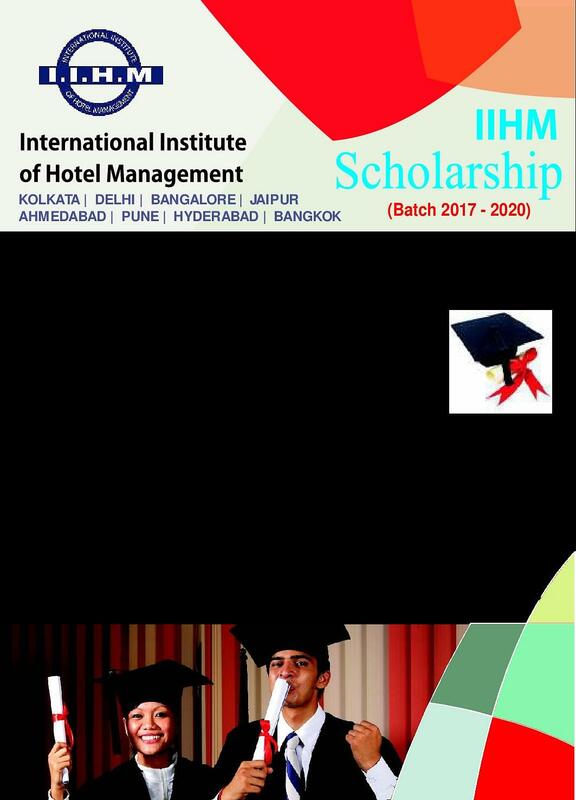 International degree- IIHM, Jaipur also gives their students, an opportunity to study aboard in their partner universities like Edinburg Napier University, Edinburgh, U.K. students also get scholarships the institute. 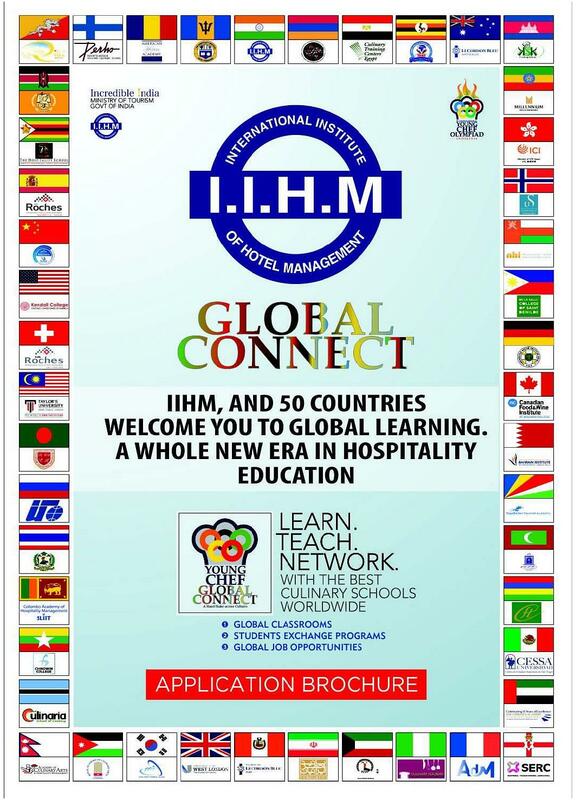 Our international bonded university gives student an international degree making IIHM Jaipur a world class institute. Best infrastructures- Training kitchen, Restaurant, Cafeteria, Library, IT lab, modern class rooms are some of the facilities IIHM, Jaipur provides. 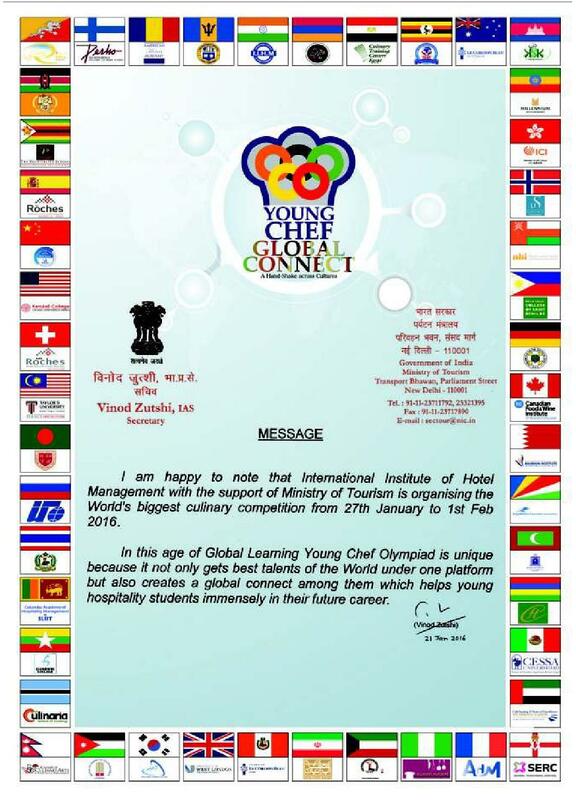 Training and placement- Students from IIHM, Jaipur are placed globally. Students have jobs before even completing their courses. 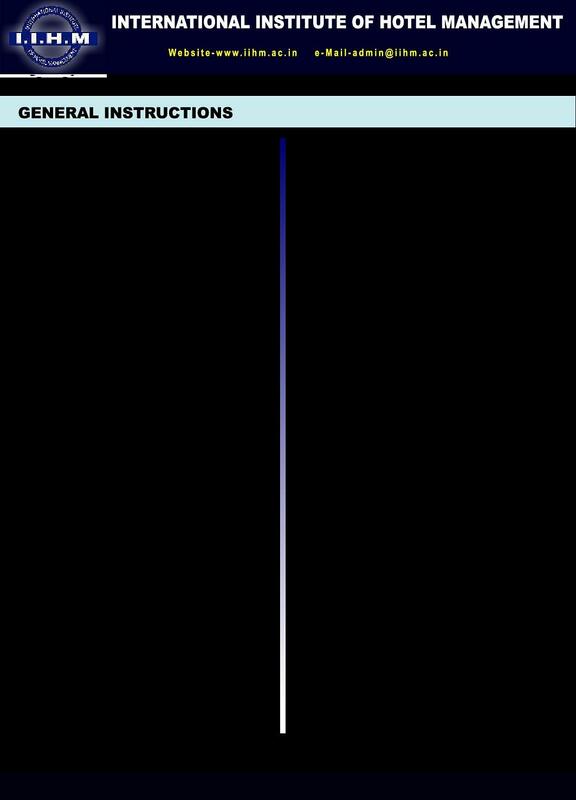 The institute has a record of 100% from the last 5 years. Teaching methodology and curriculum- IIHM, Jaipur is the only institute in the state of Rajasthan, where apart from technical training, student’s life style is also seen. Students are trained in various parts of their life so that they can become a successful management material for the near future.